Coffee De Roccis | You are an importer or a food distributor? 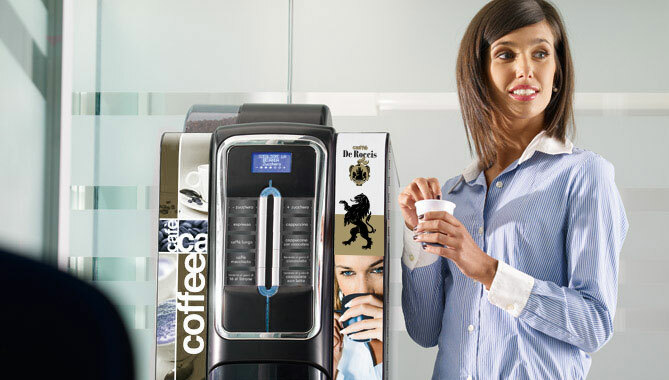 “Ciao Caffè ‘is the line dedicated to the vending industry with blends specially designed to enhance the aroma of coffee any time and any place. The presence of single origin Robusta gives the blends fullness in the true Italian tradition. The pleasant fruity flavor, creamy texture and consistency of all “Ciao Caffè” products guarantee a quality coffee break.